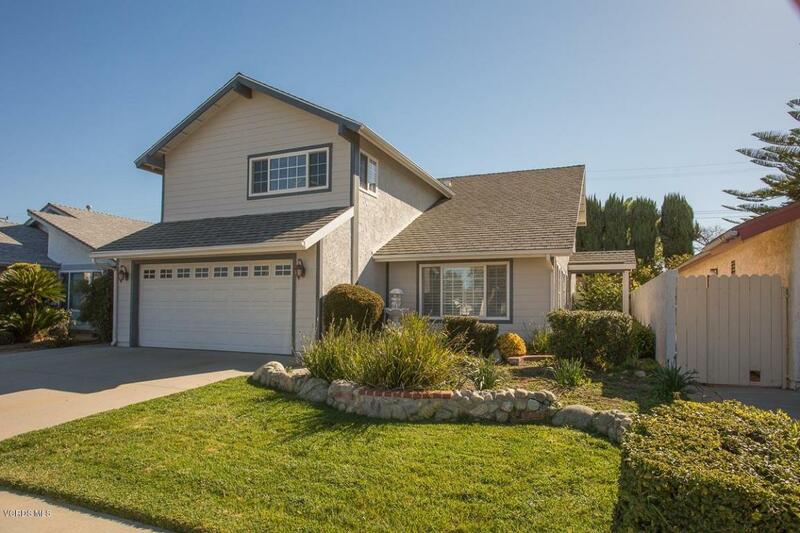 Welcome to this beautiful 4 bed 2.5 bath home with great curb appeal. 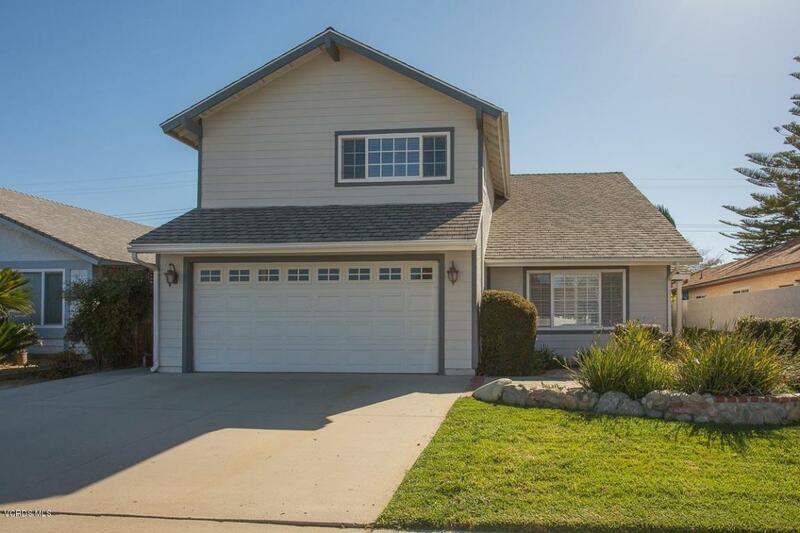 This lovely home boasts approx 2119 sq ft with many upgrades. Walk into this home that has a large living room with vaulted ceilings, formal dining room, and a spacious family room with stained and painted fireplace mantle. Gorgeous kitchen has stainless steel appliances and breakfast nook. Entire downstairs is equipped with Chocolate Maple Hardwood Floors and 8 inch baseboards. Walk upstairs to 4 bedrooms with all having newer ceilings fans. Nice size master has crown molding and master bath has Mother of Pearl Quarts Counter with newer sinks and faucets. All secondary bedrooms also have good size. This private backyard has a covered patio with ceiling fan, built in bbq with eating bar and grassy area. 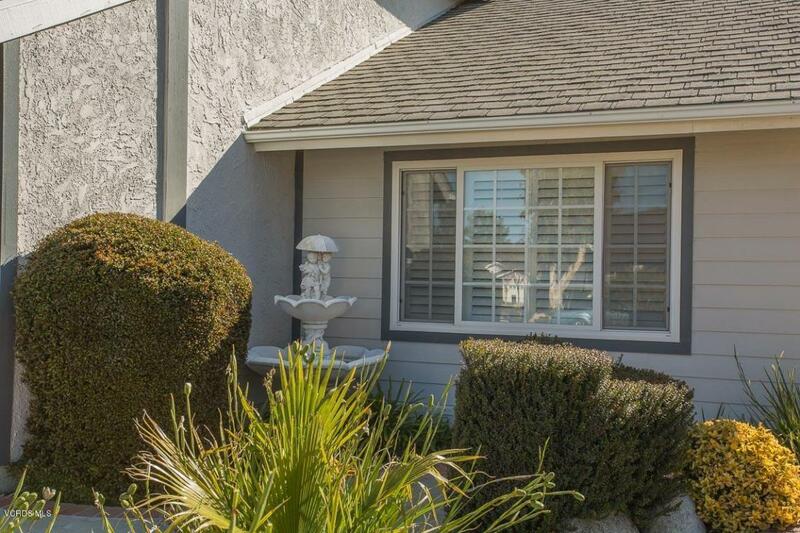 This home is in a highly desirable neighborhood that is close to shopping, eating and freeway access. 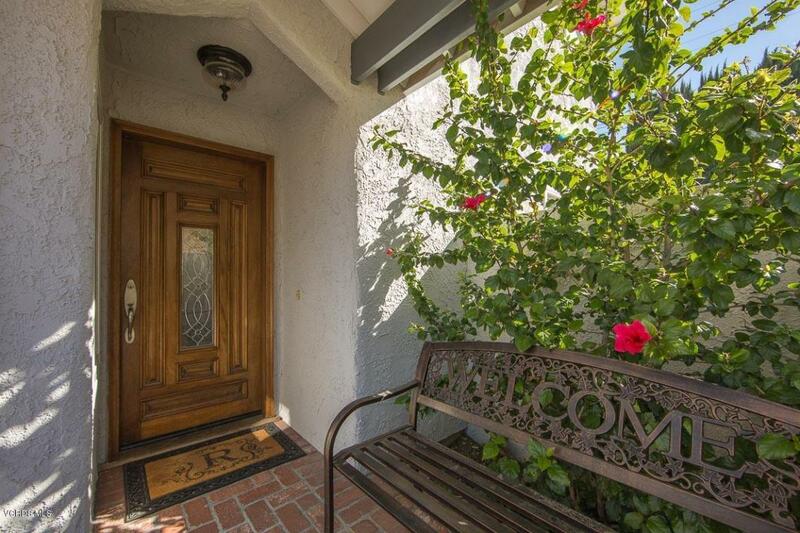 Sold by Teresa Pezzullo BRE#01456774 of Real Estate Ebroker, Inc.. Listing provided courtesy of DRE#01456774 of Re/Max Olson & Associates.